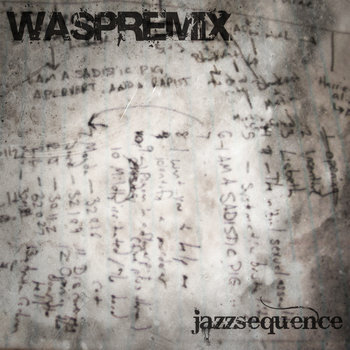 Head over to jazzsequence’s Soundcloud page to get a free download of his dubstep reinterpretation of Nine Inch Nails’ “Another Version of the Truth” from Year Zero. 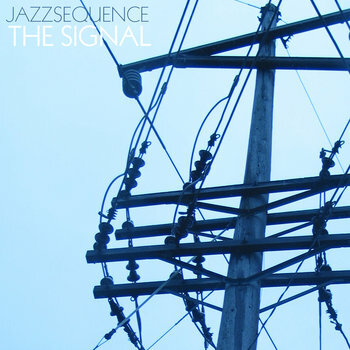 If you like it, leave a comment, and don’t forget to check out his Kickstarter project, The Signal. Or you can just listen to it here after the jump. 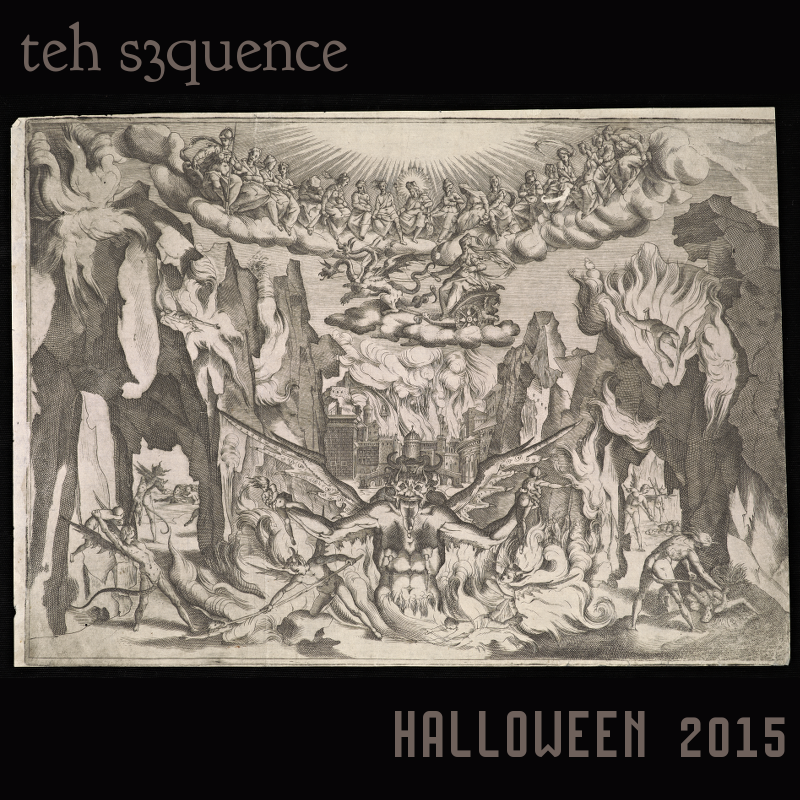 Because I like to do things out of order (and also because I totally forgot that I hadn’t posted teh s3quence 014…), I’m giving you teh s3quence 015, the HALLOWEEN EDITION! 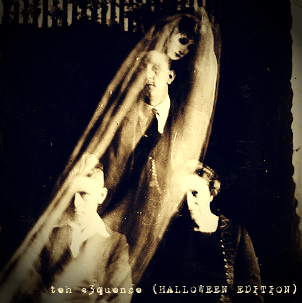 Usually when I make a Halloween mix, it’s pretty straightforward — pick a bunch of songs that are about zombies, vampires, ghosts or are otherwise spooky, mash them together, make sure there’s at least one requisite track from an actual Zombie (Zombie Girl, White Zombie, Rob Zombie, Nik Fiend (who actually is a zombie) and call it good. This year, I went about it a bit different. 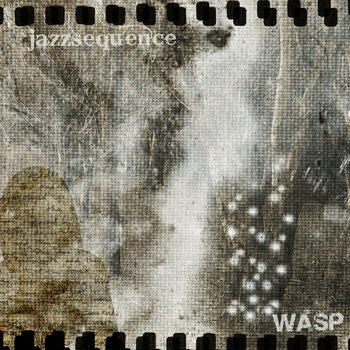 14 jazzsequence – when the lights go off in space, do you say “Bloody Mary” ten times in front of a mirror just to see if she comes and slits your throat? 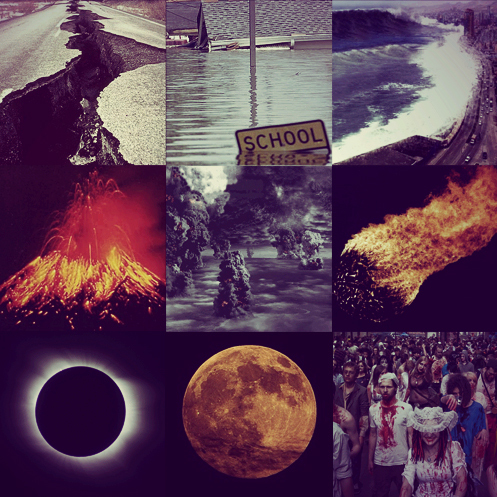 Sometime before the world was supposed to end in earthquakes and fire I decided to make a playlist to commemorate the event. No, actually I was just inspired by the #myraptureplaylist meme that @neilhimself started on Twitter and HuffPo’s Rapture playlist (most of which doesn’t appear on mine). The majority of this mixtape was compiled post-rapture, so this is really more a the-rapture-didn’t-happen-and-we’re-all-still-stuck-here mix.